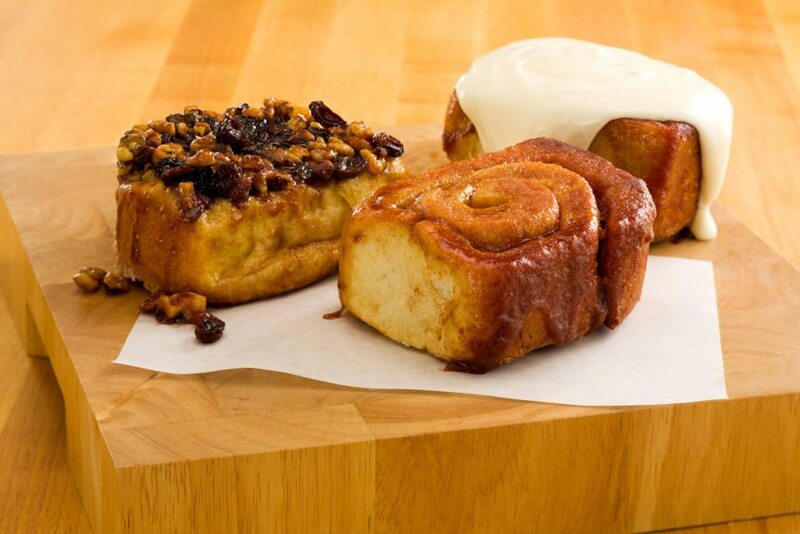 Buy 8 Cinnamon Rolls, and your 9th is free! 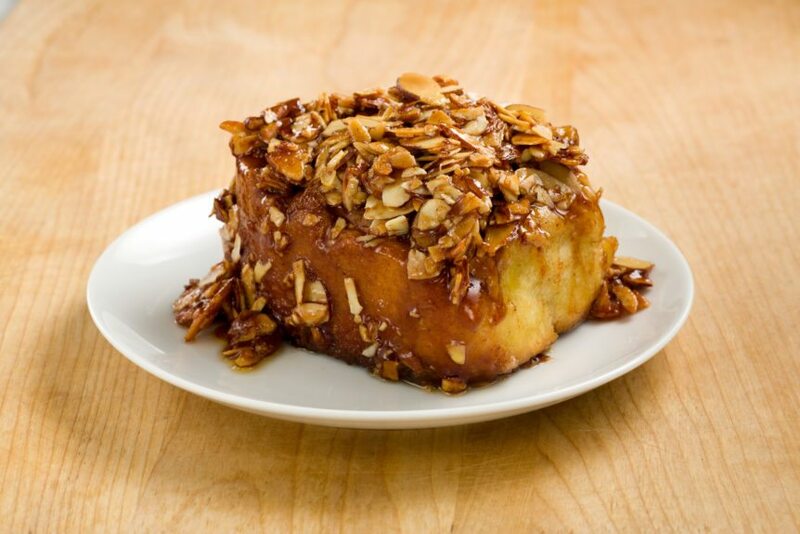 We recommend you order enough to make it worth your while! 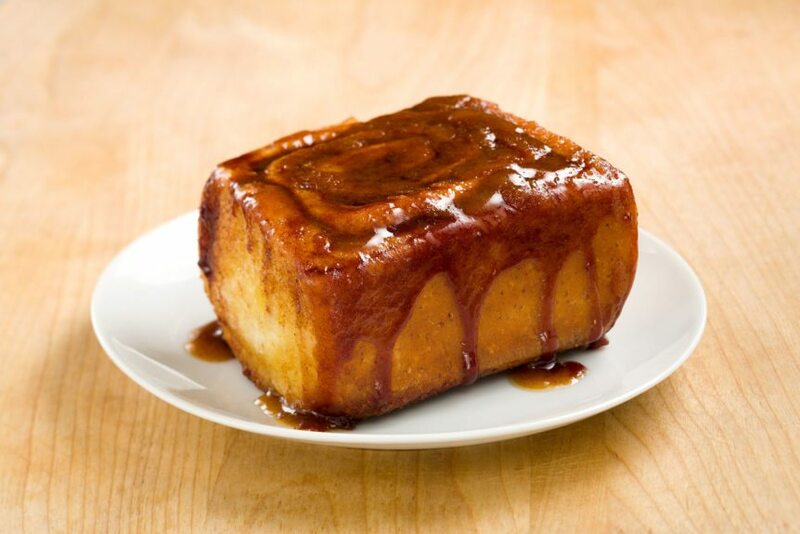 HAND-MADE DAILY. OUR MILKMAN DELIVERS 300 LBS OF CREAM CHEESE WEEKLY! 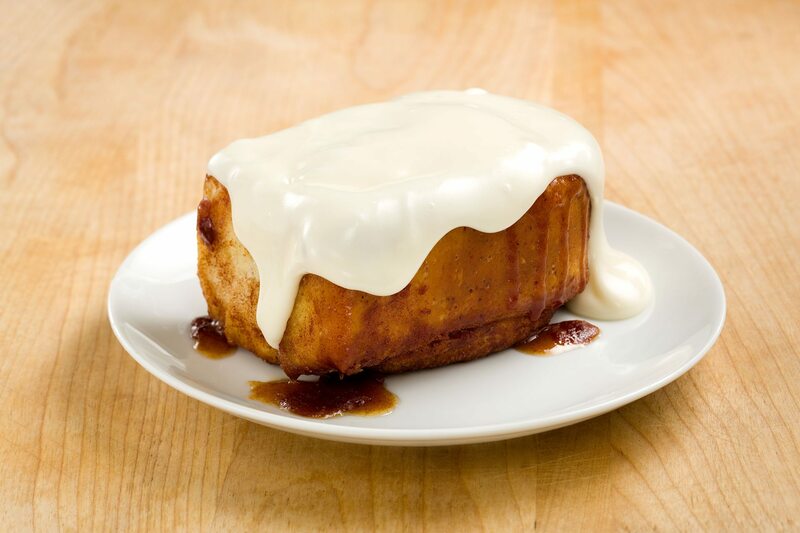 The following recommendations are based on how we serve our cinnamon rolls in the store. 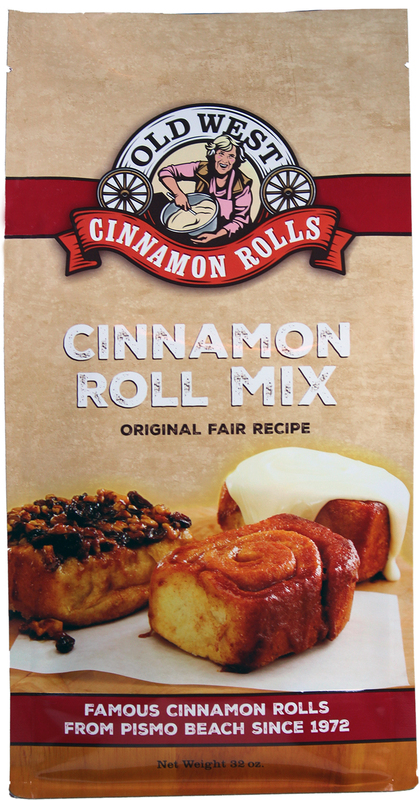 West Cinnamon Rolls . All Rights Reserved. 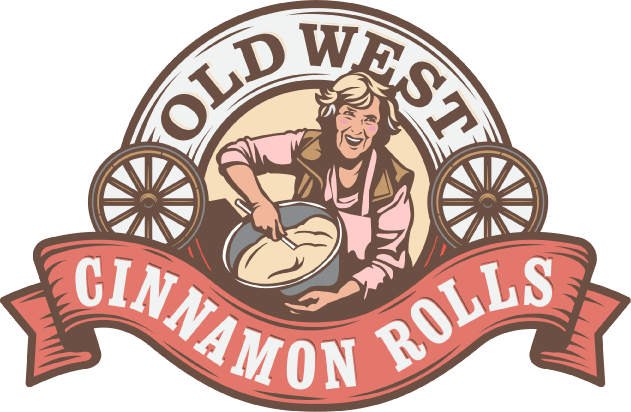 ADDRESS: 861 Dolliver Street Pismo Beach, California 93449 , TEL: (805) 773-1428 | EMAIL: info@oldwestcinnamonrolls.com.